Nimbus The Hyde park is the best property for end users in Sector 78 Noida. The Hyde Park or Nimbus The Hyde Park, Noida is an appealing residential project offering western infrastructure and lifestyle for homebuyers in Delhi NCR. 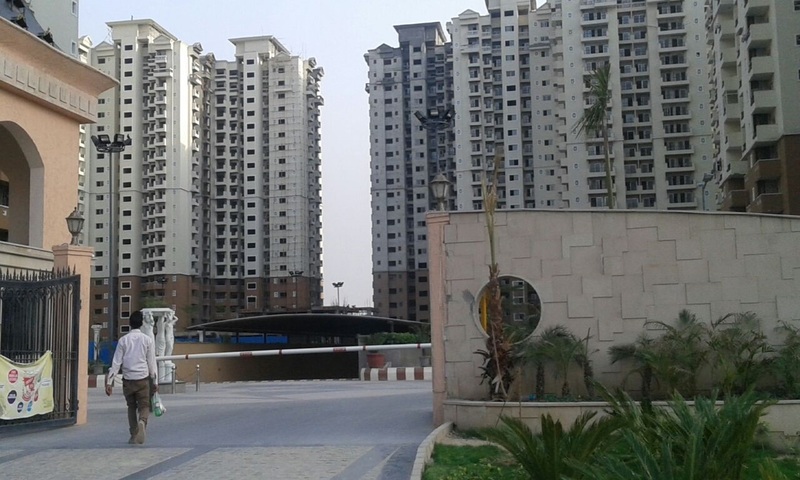 The project has its location in Sector 78, Noida. NimbusThe Hyde Park offers variety of 1BHK, 2 BHK, 3BHK and 4 BHK flats in Noida residencies of different typology ranging from sizes such as 525 Sq.Ft. up to 2400 Sq.Ft. 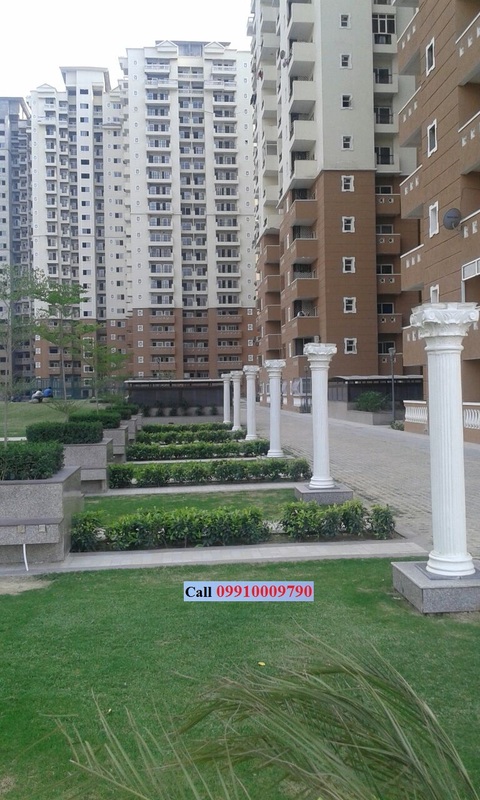 It is quite near to Noida City Center, Sector 50 which houses other major residential projects like Mahagun Manorial. The complex is also near to Noida City Center metro station, popular Sai Mandir in the vicinity, opulent shopping complex- The Great Indian Place or GIP, Flex Factory, Fortis Hospital and Shipra Mall in Indirapuram. The compound offers great road connectivity and has proposed metro station in its vicinity. The premium classic western lifestyle is characteristic to Nimbus The Hyde Park Sector 78 Noida. This can be easily seen in its designing and architecture which includes roman arches, domes, windows and ceilings. The best part is that such lifestyle is blended with modern age amenities and lots of green around. The site faces the green and houses a good variety of plantation within the complex too to offer prefect nature’s touch to its inhabitants. Flat typology of The Hyde park is simply superb for homebuyers of all classes who are looking for affordable housing options in Delhi NCR. 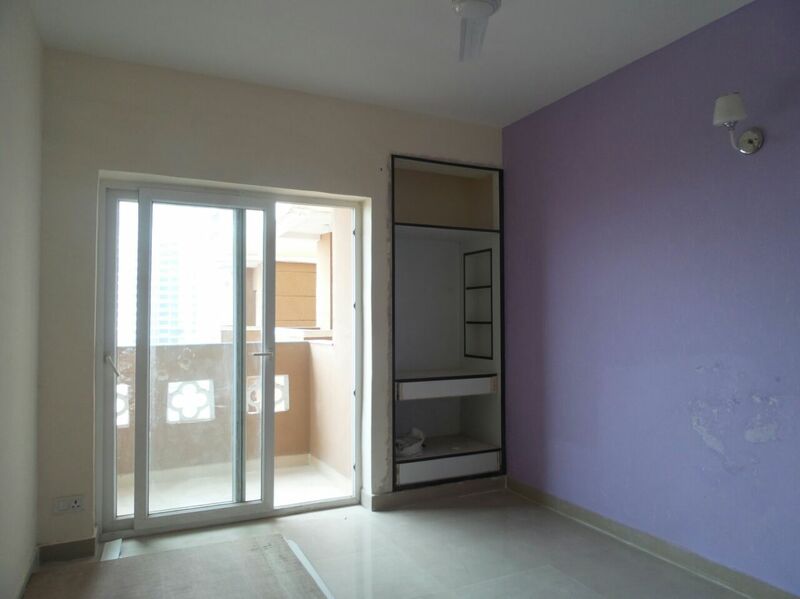 It includes 2BHK flats with 2 toilets with super area of 915 square feet and 2BHK with 2 washrooms and kids room with an area offering of 1010 Sqft. 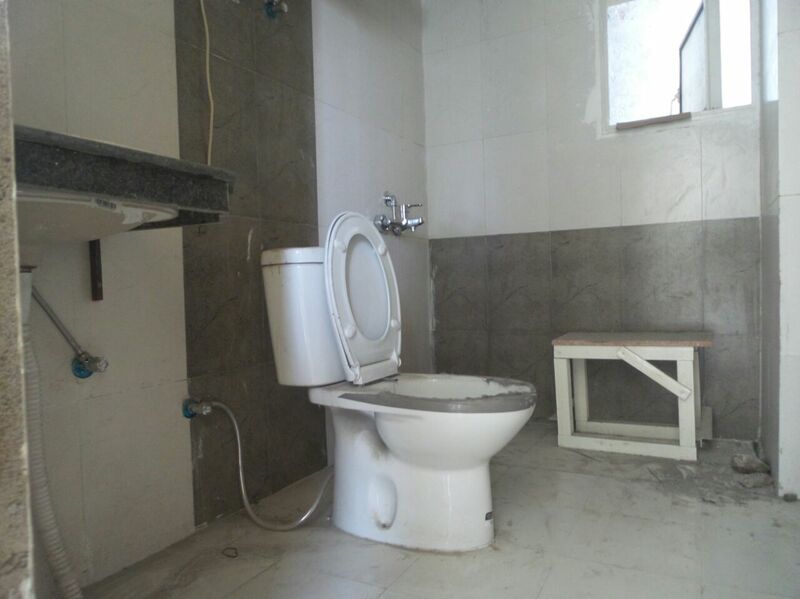 3BHK with 2 toilets in super size of 1250 Sqft, 3BHK with 3 Toilets and dining in size of 1465 sqft, 3BHK with 4 toilets, dining and kids room in super size of 1750 Sqft. IITL Nimbus The Hyde Park also offers 3BHK with study, dining, 4 toilets and foyer in super area of 2170 square feet. The spaces like living room, dining, bedrooms, master bedrooms, kitchen, toilets, balconies, lift, dressing rooms and lobbies have been integrated with high quality materials to offer best real estate product to end consumers. Modern amenities are available in abundance at Hyde park which includes clubhouse, coffee bar, gymnasium, parking space, swimming pool, CCTV surveillance, play area, high speed elevators, power back up, jogging track, part lawn and a lot more. The compound also offers 24 hour customer care to deliver the best of living experience. All this is nestled amidst green area in this Vaastu complaint compound. IITL Niombus Group needs no introduction in Delhi NCR real estate space. The builder has decades of expertise in building quality rich spaces in both residential and commercial sectors. They are known for using quality products in all their developments that offer great lifestyle and business experiences with high returns guaranteed for sure. The group is working hard to build high rise infrastructures in north India region. This entry was posted in 2 bhk, 2 bhk Ready To Move Flats Sale only 43 lacs in Sector 78 Noida, 3 bhk, 3 bhk in Mahagun Moderne, 3 BHK Ready To Move Flats Sale, best property for end users in noida, best property in Noida, Flats in Noida, Nimbus The Hyde Park Sector 78 Noida, Noida, Property in Noida, resale apartments, Resale Apartments Sale in Noida, Resale Flats in Noida, resale in nimbus hyde park, Resale in NOida, resale in residential property, Resale Property in Noida, Resale Ready to move Flats, Resale Ready To Move Flats in The Hyde Park Sector 78 Noida and tagged 2 bhk, 2 bhk luxury apartments sale in noida, 2/3 BHk ready to move flats in noida, 3 bhk, 4 bhk Apartments, best property for end users in noida, flats for sale in noida, luxury apartments sale in noida, property in noida, ready to move flats in noida, real estate in noida, Resale Apartments in Noida, Resale Flats, resale in noida. Bookmark the permalink.